The latest tips from Personal Fitness Consulting. Here are some informative new articles recommended by PFC trainer Jon Berri. Train sensibly and efficiently! Read more about Jon’s holistic, individualized approach, here. Learn how to consciously improve your fitness routine. Read the article at Scientific American, here. Warm up and cool down for five to 10 minutes. Work at the right tempo. Get all the useful info – read the complete article from Harvard Health Publishing, here. Many people hit the gym or pound the pavement to improve cardiovascular health, build muscle, and of course, get a rockin’ bod, but working out has above-the-neck benefits, too. Read these 13 ways working out can benefit your mental health. Weight lifting provides a myriad of health and mental benefits. In addition, it will increase your overall sense of well-being. If you’re not already lifting weights, I strongly encourage you to start. Find out 8 ways lifting weights will transform your life. It has been known for some time that high intensity interval training (HIIT for the experts) is more effective and efficient than regular endurance exercise to improve your endurance and lose weight. However, interval training is not a complete form of exercise, because it does not improve muscle strength. Scientist from the Saskatchewan Canada developed a more complete form of training and performed a study on it while they were at it. These were their results. 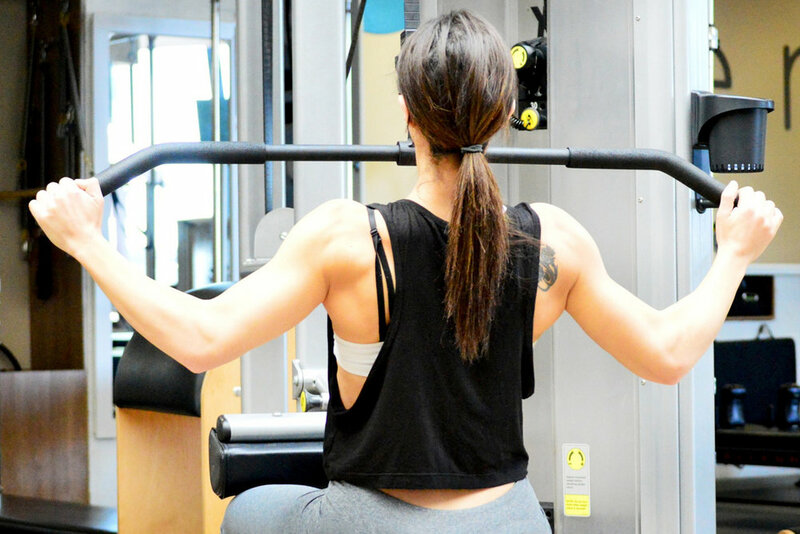 Most of us know that strength training (with free weights, weight machines, or resistance bands) can help build and maintain muscle mass and strength. What many of us don't know is that strong muscles lead to strong bones. And strong bones can help minimize the risk of fracture due to osteoporosis.